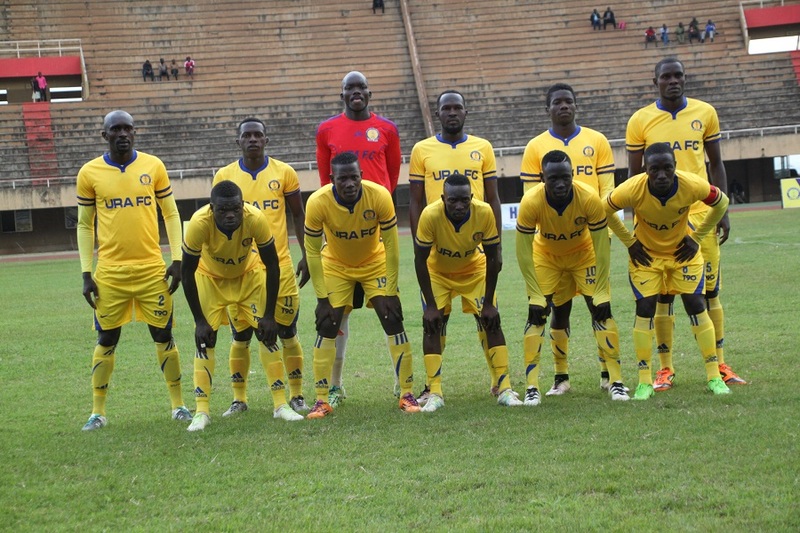 NAMBOOLE – Four-times StarTimes Uganda Premier League champions URA FC will host Onduaparaka on Friday at Mandela National Stadium, Namboole. URA FC previously visited Bright stars FC walking away with a 2-0 win against Fred Kajoba’s side. Out of 11 games played, the tax collectors have managed to concede only 4 goals and still remain with the unbeaten run so far this season next to Vipers SC. Onduparak head Simeone Masaba promises a good fight against Sam Simbwa’s side. “We are going to put a fight and get that win against URA FC, it’s not an easy team that’s why it has not lost games so far. Said Masaba ahead of the game. Sam Simbwa will put his hopes in Siraje Ssentamu, Shafick Kagimu, Matthew Odongo and James Alitho to take all three points while Masaba will expect Abel Eturude, Ezirq Bida, Vianne Ssekajugo and Gaddafi Gadhino to light up the away in search for the 7th win of the season. URA FC sit in the 8th position with 17 points and a win against Onduparaka FC takes them to the 4th slot on the league table while a win for the Catapillers sees them to the 2nd on the table.